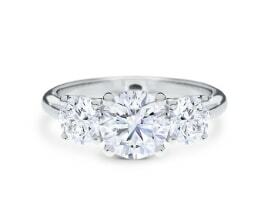 Discover the perfect engagement ring to mark the beginnings of your exciting new journey. 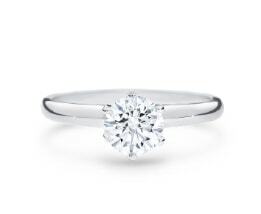 Capture your promise to “the one” and watch them wear their new piece of jewellery with pride. 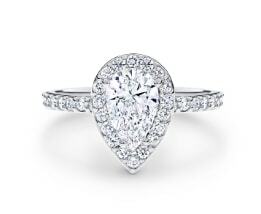 With our exceptional range of diamond engagement rings, you’ll find one that’s as unique as your love. You’ll be spoilt for choice with our range of engagement ring settings, along with a variety of metal types and designs. The Australian Diamond Company can bring your occasion to life with our elegant range of loose diamonds to choose from. We’ll help you select the gem of the perfect colour, clarity, cut and carat weight, to make your day as special as it can be. 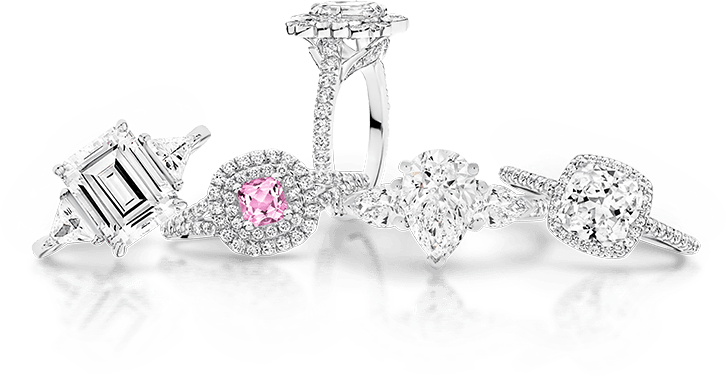 Whatever you’re looking for, you can be confident that you’ll take their breath away with the most beautiful engagement rings Melbourne has to offer. Each and every one of our wedding ring is designed and crafted with skill and attention-to-detail. The ring marks your personal story, so choose from our range of diamond shapes, sizes and metal types. Based in Melbourne CBD, ADC are the experts in stunning wedding bands, so every couple can find their perfect match. 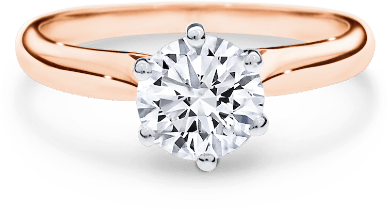 Situated in the heart of Bourke Street Mall in Melbourne CBD, the Australian Diamond Company prides itself on delivering elegant engagement rings of the highest quality. With over 30 years of experience, the Australian Diamond Company has established itself in the jewellery industry through sustained professionalism and success. Visit us for a personalised experience, where our helpful and knowledgeable staff can assist you on the journey to find the perfect diamond. Our expansive showroom has been carefully thought out with the intention of guiding our customers through the diamond selection process, in a relaxed and inviting environment. If you’re looking for an engagement ring, a wedding band or another piece of meaningful jewellery, our Melbourne showroom has the diamond for you. 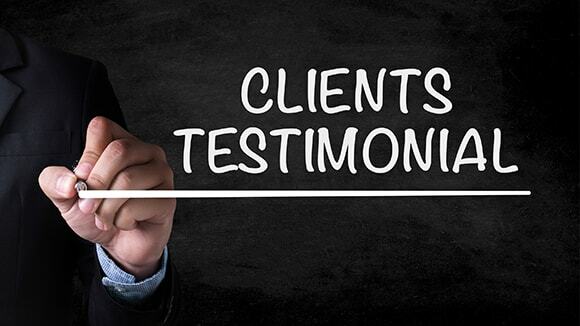 The Australian Diamond Company is committed to customer satisfaction and providing a personalised service. 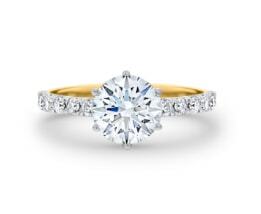 ADC continually strives for excellence and symbolises innovation in the engagement ring industry. Want to pull off an amazing wedding proposal? read this first!